Big Ben is the "unquestioned leader" of the team. The Pittsburgh Steelers have had some pretty big problems on their hands as of late. They are about to trade away star wide receiver Antonio Brown and are going to lose running back Le'Veon Bell to free agency. Meanwhile, quarterback Ben Roethlisberger has been criticized for his leadership abilities. One person who doesn't seem worried about Big Ben though is Steelers general manager Kevin Colbert who spoke about his quarterback with reporters. "He's the elder statesmen and the Super Bowl winner," Colbert said according to ESPN. "If our players were smart, they'd listen to him because he's been there. He's done it. He can tell them, 'No guys, what you're doing is or is not good enough to do this.'" 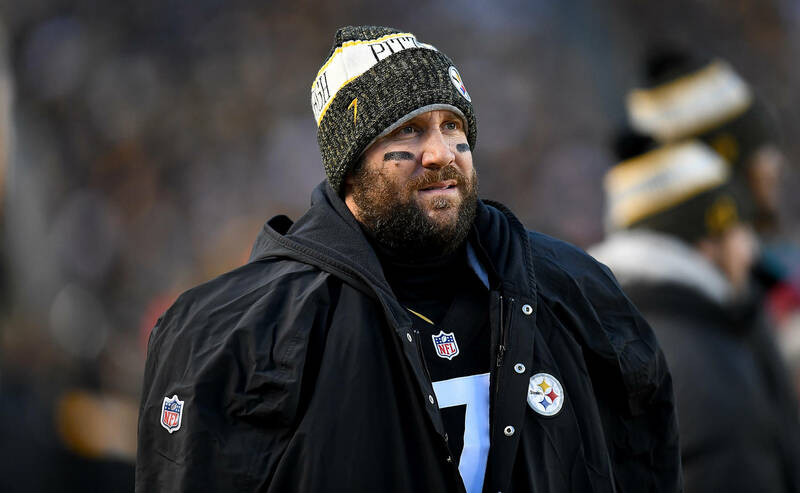 Colbert went as so far as to say that at times it feels like Roethlisberger has to babysit the team as he is the only remaining player from their last Super Bowl win. "I honestly believe that that can be a burden on him more often than he may like to admit, because he has to ... he's got 52 kids under him quite honestly," Colbert said. "I want them to step up and say, 'Hey Ben, what do I have to do? Can I do this better? What do we have to do to win a Super Bowl?' I think that once you win it, you've got 53 guys who can say what it took. Right now, he's the only one, so I have no problem with him. He can call me out and that's fine. What he does, I totally respect because I see him too many times win games for us and come through in situations." The Steelers missed the playoffs last season with a record of 9-6-1.